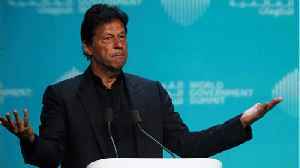 According to Reuters, the Pakistani president said on Saturday said that Pakistan wants peace with India and they should focus on health and education, following a tense standoff between the nuclear-armed neighbors. 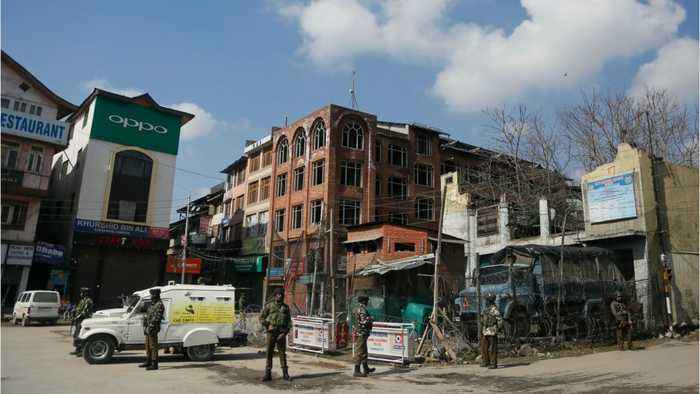 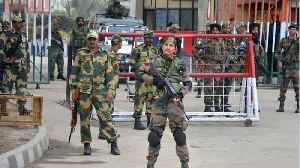 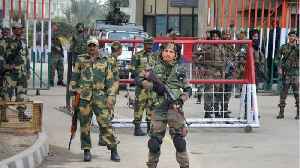 Conflict between the rivals erupted last month following a suicide bomb attack claimed by a Pakistan-based militant group in the Indian party of the disputed and divided Kashmir region. 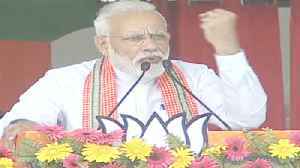 Prime Minister Narendra Modi addressed the public meeting in Bhagalpur, Bihar on Thursday. 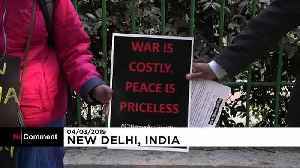 During this, PM Modi said that the security of your interests, your respect, or the boundaries of our country,..
Pakistan will return a captured pilot "as a peace gesture" to India, Pakistan's Prime Minister Imran Khan said on Thursday, amid efforts by the United States to defuse a crisis between the two nuclear.. 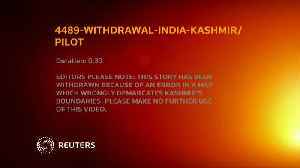 According to a report by Reuters, on Thursday, Pakistan said that it would release an Indian pilot who was shot down over Kashmir, in an attempt to deescalate the gravest crisis in the disputed border..